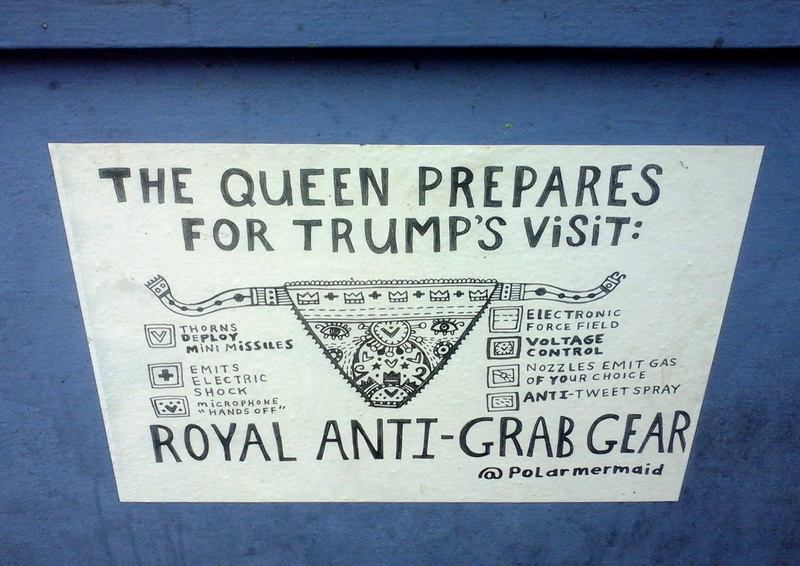 This entry was posted in art, Down by the river, events, Free Events, General lunchtime info, Ill Behaviour, london life, None of the above, Not strictly lunchtime and tagged The Queen, The Yella Fella. Bookmark the permalink. ← Someone’s knocking at the door. Somebody’s ringing the bell.